Some owls. 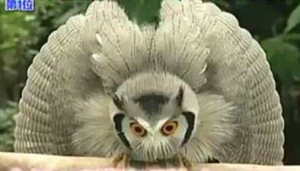 Or owlets. 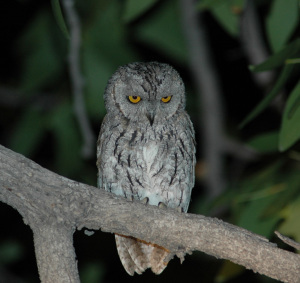 Or Scops-Owls. Some birds. | Wild life. 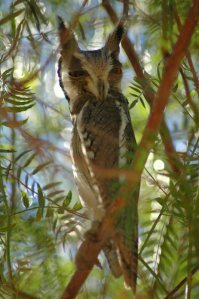 This entry was posted in African Wildlife, birding, birds, humor, long reads, South Africa, wildlife and tagged owlets, owls. Bookmark the permalink. 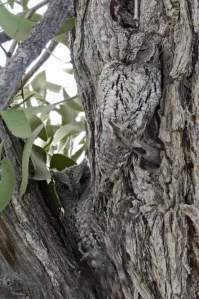 3 Responses to Some owls. 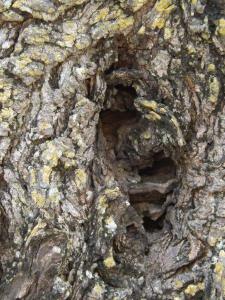 Or owlets. 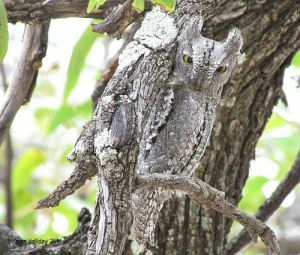 Or Scops-Owls. Some birds. Now I love owls even more! 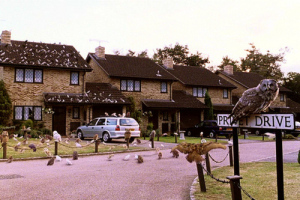 I do feel bad for those poor owls, though. Putting them through that every day while people laugh. Not cool at all. It does seem a little mean spirited when you realise what’s really going on. 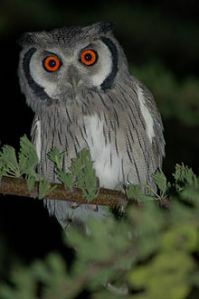 Love the Scops Owl. 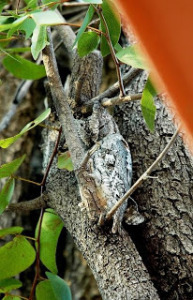 That is the coolest camouflage I’ve ever seen. Now all it needs to do is evolve grey eyes, and it’ll be totally invisible.